It is fun to stay outside at night stargazing along with family and friends. 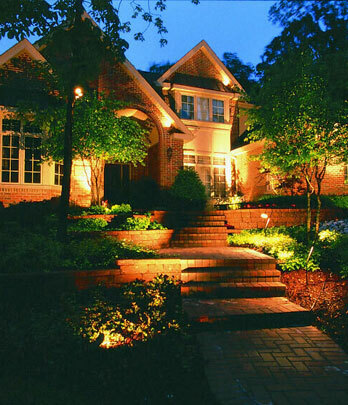 The moment could be more elegant and professional with the right landscape lighting. If you do not have any idea as to how and where you will install your elegant lighting system, you can opt to highlight some of your trees and shrubs by putting a spotlight behind your tree or shrub. On the other hand, you can also put some elegant light along your walkway, border, walls, and fountains. Emphasizing there items in your garden with lights will create a relaxing and cozy ambiance making your stay outdoor a remarkable one.